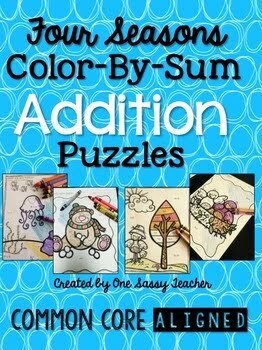 One Sassy Teacher: Perfect for Spring: Frogs and Butterflies Units Bundled! Perfect for Spring: Frogs and Butterflies Units Bundled! Unsure of what to teach for the next few weeks? Need some easy, print-and-go actives that are meaningful and engaging for your students in Language Arts? I've created this bundle just for you! I put together my What Does the Frog Say? 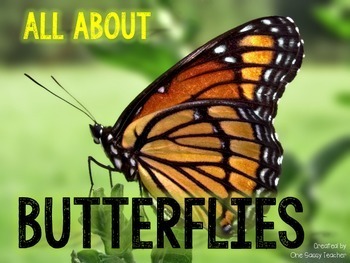 (love that title, hee) and All About Butterflies Unit to kick off Spring. Click on the link to my store or any of the pictures to find out how to download yours! 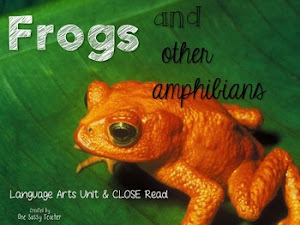 This comprehensive unit includes foldable mini books on butterflies, frogs, and frogs and toads. Graphic organizers hold students accountable for what they are reading. Perfect for a small group or reading center. I've also included a mini foldable book comparing frogs and toads, along with a Venn Diagram. Cut and sort activities for frogs help keep students engaged and categorize information. I've also included vocabulary cards, which are great for matching in a center or on a word wall. The Monarch Butterfly is fascinating! Your students will love learning more about this insect's migration, and can map it while reading about it. I've also included vocabulary matching! There is too much to pass up! I trust that the creator was propelled by the reality this topics a considerable measure and along these lines it should be shared about. I have seen that the guests who went to before me have possessed the capacity to give tenable comments concerning the article. I would join with them and express this is for sure a valuable discussion. I am introducing a writing service to you, you can visit here to know how it works.